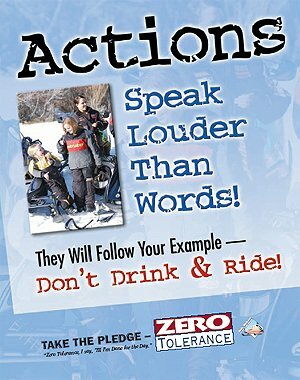 Michigan Snowmobile Association | Support Your Sport. Join The MSA Today! Support Your Sport. Join The MSA Today! How does the Michigan Snowmobile & Off Road Vehicle (ORV) Association sound? How does the Michigan Snowmobile & Off Road Vehicle (ORV) Association sound? That is the name that has been chosen for the organization that will represent snowmobilers and ORV enthusiasts in Michigan. At their December Michigan Snowmobile Association (MSA) Board of Directors meeting in Munising, the MSA BOD established an exploratory committee to research how MSA’s bylaws could be changed to allow MSA to transition smoothly into an association that would represent both snowmobile and ORV riders – an association that would represent motorized recreation in Michigan. The BOD asked that the committee work together with attorneys in a “reasonable” amount of time to rewrite MSA bylaws as well as come up with a name for the new motorized recreation association. This includes ATVs and UTVs, not jeepers, rock crawls, mudders or dirt bikes. At the March 16 2019 MSA BOD will vote to accept or decline the move forward and hold a special membership meeting to vote on this transition. All currently paid MSA members will be invited to come and cast their ballot to move forward on this change. All current MSA members will see no changes to their current memberships, you will be notified of the day and time of this meeting, as well as specific bylaw changes. The first and most important thing all MSA members must understand is that snowmobile trail permit funds will not be commingled with ORV permit funds. All involved in this transition process felt that the funding mechanisms in Michigan — the snowmobile trail permit and the ORV trail permit would stay the same and those state funding accounts would be kept separate. Funds will be separate, but we will join together as motorized recreationalists to maintain and enhance our sports. The second issue was to put together a name for this association. Fifteen names were thought of and the BOD voted in favor of MI-SORVA – the Michigan Snowmobile & ORV Association. Committee members also felt it was important that there be a snowmobile side, an ORV side, and in the middle there would be a place for the combination snowmobile/ORV clubs to be represented. These combination clubs already exist in Michigan. The new MISORVA will be one umbrella organization working for both motorized groups. New bylaws will reflect those same thoughts. 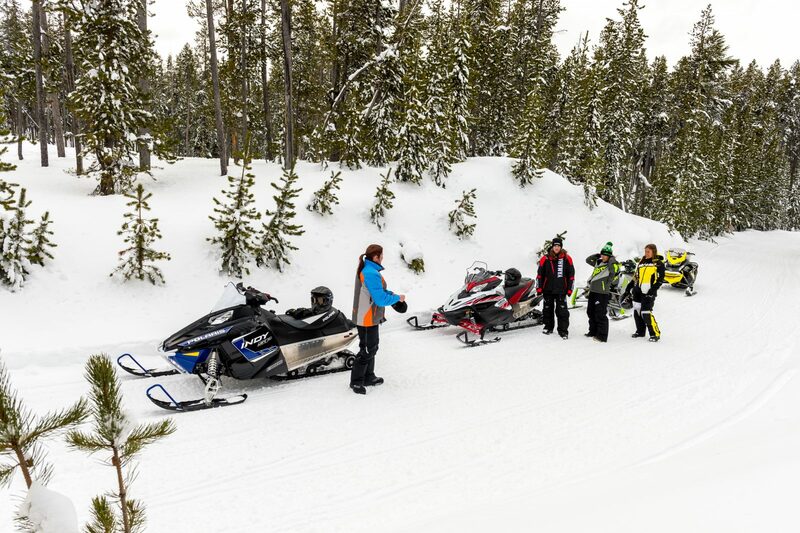 Snowmobile representation and ORV representation will consist of equal representation for each of three established regions in the state. By joining the forces of both snowmobilers and ORV riders, we will have greater legislative power. MISORVA will be your voice in Lansing, monitoring regulations and proposed legislation that will affect motorized recreation. Make no mistake, without MISORVA’s involvement, continued monitoring and influence, you will not have the trail system we have today! To further your voice in Lansing, MI-SORVA will have a full-time legislative consultant and a full-time office staff, all working on snowmobile/ORV-related issues; both locally and statewide. Our recreation is under constant attack. MI-SORVA will protect and preserve OUR chosen recreation, and make sure that we have a place to ride our snowmobiles and ORVs! Your support will allow staff and the officers to attend important meetings and monitor the issues that affect our trails and access. If we are not there, motorized trails are the last thing to be thought of! 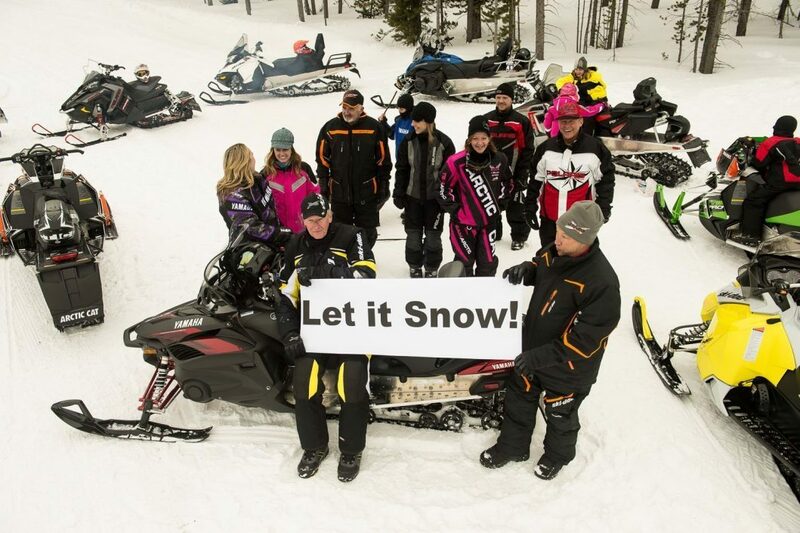 What’s In It for Snowmobilers? This does not mean that we will quit trying to keep wheeled vehicles off our trails during the snowmobile season. We will stick with our snowmobile legislative agenda. Firm up the Definition of a snowmobile, with all of the aftermarket add-ons to ATVs, Motorcycles, and 4X4 trucks. We need to restrict the width, and give law enforcement the tools to keep our trails safe. “Snowmobile” means any motor-driven vehicle designed for travel primarily on snow or ice of a type that utilizes sled-type runners or skis, an endless belt tread, or any combination of these or other similar means of contact with the surface upon which it is operated, but is not a vehicle that must be registered under the Michigan vehicle code, 1949 PA 300, MCL 257.1 to 257.923. Is Engine-Driven, has an endless belt tread, was originally manufactured solely for operation over snow, is steered by 2 sled-type runners or skis in contact with the snow, the distance between the centers of the spindles of which, except in the case of a Historic Snowmobile, is not more than 48 inches. Snowmobile does not include any of the following: An ORV required to be licensed under section 81115, A vehicle required to be registered under the Michigan vehicle code, PA 300, MCL 257.1 to 257.923. Look at Historic section (Fix the Date to be stationary) Change in “Definitions” from 25 years old to Manufactured before 1993. Restrict wheeled vehicles from our marked groomed (designated) snowmobile trails between Dec. 1 and March 31 of each season. This needs to happen for our safety and the safety of others and to prevent the damage to the groomed surface during this time period. Update the standard sound test. Manufacturers have updated the original test, and we need to inforce that update out on the trails. As MI-SORVA, we will now work with the ORV community to take a look at their law and how their program funds are distributed. We will work close with them legislatively. We also need to take a look at providing a place for their funds to be distributed as grants to ORV clubs — grants that would allow those ORV clubs to maintain the trails and groom them. Yes, I said groom. That’s how they take out all of those moguls. There will be a lot to look at. There are ORV funds available that could be used to reimburse snowmobile grant sponsors for use of any of their equipment. We would be working together to make motorized recreation the best it can be in Michigan. 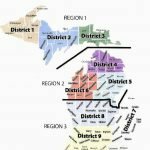 MI-SORVA will do everything in its power to preserve and enhance both snowmobiling and ORVing in Michigan. The line between the two regions shall follow the Southern county lines starting in the west of Mason, Lake, Osceola, Clare, Gladwin, Bay, and the northern boundary of Tuscola, and Huron. 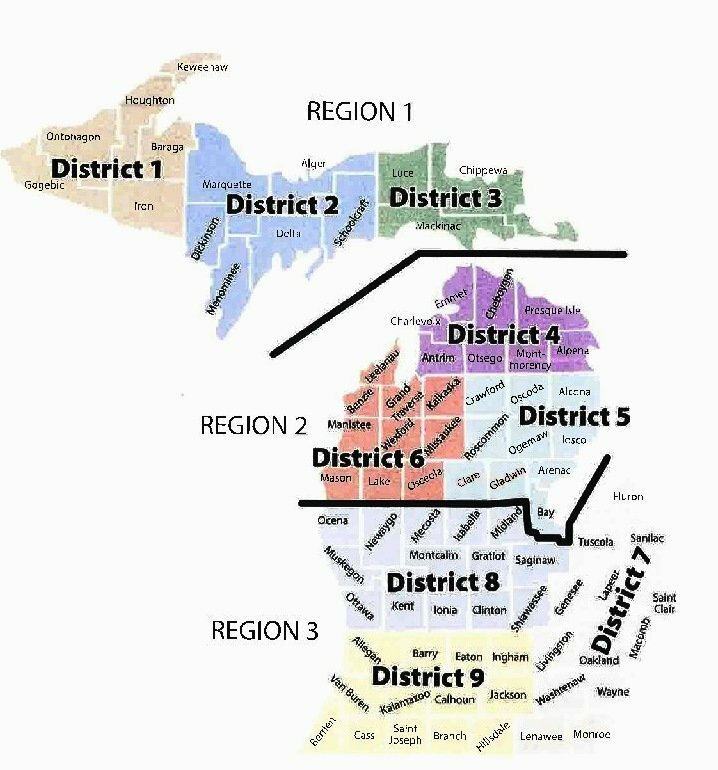 Within all three regions will be three districts, Region 1 will have District 1, 2, and 3; Region 2 will have District 4, 5, 6, and Region 3 will have District 7, 8, 9. The District borderlines are shown on the attached map. Time: 10:00 AM Discussion with vote to follow .